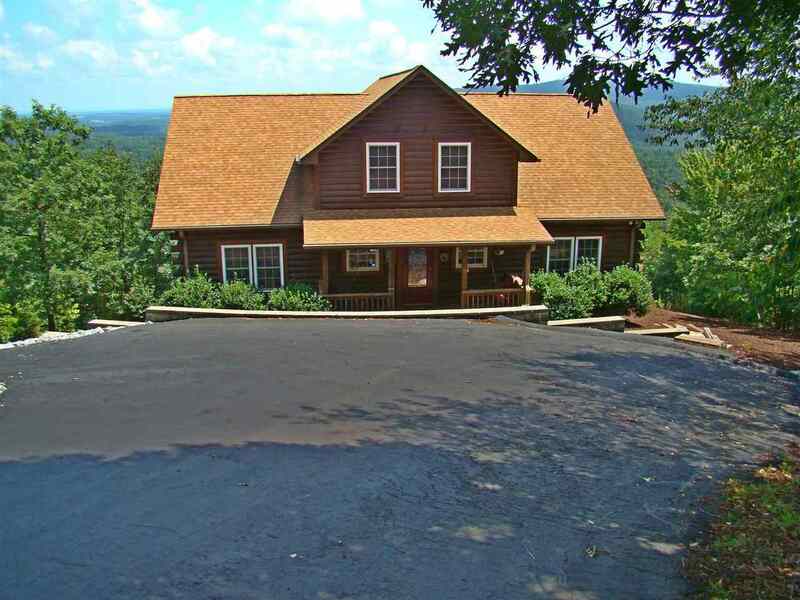 Beautiful South Mountain Peaks – 3BR/2BA Log Home, 7.48 AC, 40 mile view, privacy and nearly 3,000 SqFt. Unfinished BSMT, w/ stubbed out BA, lends itself to your design. Enjoy sunrises and moonrises over Cherry Mountain and see all the way to Kings Mountain on the horizon. 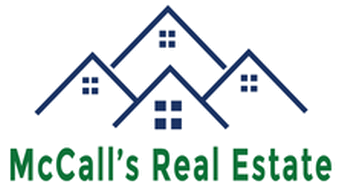 Beautiful and upscale appliances: range and microwave with convection, dishwasher, second refrigerator, HE washer and dryer. Carrier Infinity heat pump has electronic air filter. You'll find comfort, beauty and value here, but time is wasting. Don't be late.